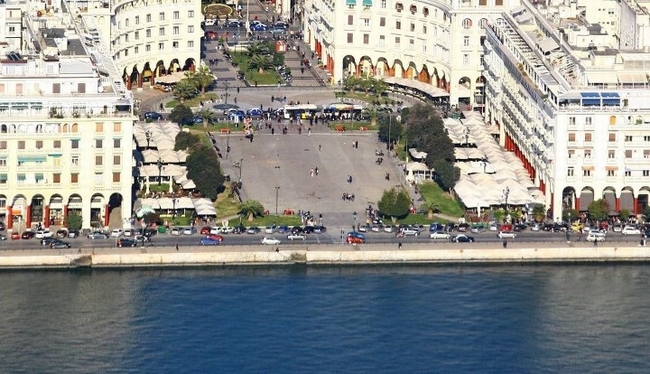 The northern port city of Thessaloniki is gaining ground as an ideal city break and conference tourism destination with all the more international visitors seeking to explore its diverse offerings; this was the feedback of the Thessaloniki Hotel Association’s (THA) participation in this year’s Travel Trade Athens 2015, which took place in the Greek capital on April 26-27. The THA met with leading tour agents and operators from the US, Europe and Asia, and initiated dozens of B2B meetings with hosted buyers during an all-day workshop at the Megaron Mousikis on April 27. This year’s event focused on conference and educational tourism with Thessaloniki vying for a dominating position among other conference cities in Southeastern Europe and the Balkans in these increasingly dynamic sectors. 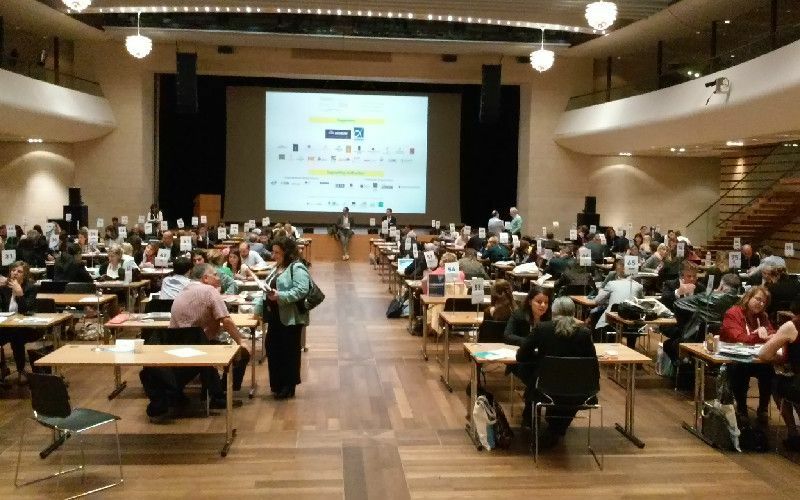 The Travel Trade Athens 2015 Workshop was organized by the City of Athens Convention and Visitors Bureau (ACVB) in cooperation with the European Tour Operators Association (ETOA).